Birth Control Pill Problems – Are Class Action Lawsuits an Option for You? 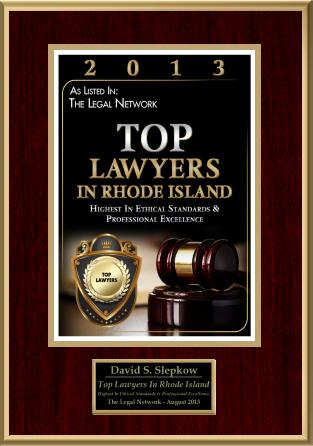 This Article was approved by East Providence Accident Attorney, David Slepkow 401-437-1100. This Birth Control Class Action Article was written by Wendy Moyer . There are birth control pills on the market that contain drospirenone. The manufacturers of these oral contraceptives claim that they are 99.9% effective if they are taken within 4 hours of the same time every day. Some doctors are also prescribing these oral contraceptives for the treatment of PMDD (premenstrual dysphoric disorder) – a severe form of PMS (Premenstrual Syndrome) that’s marked by irritability, depression, and anxiety. And birth control pills that contain drospirenone are also being prescribed for the treatment of moderate acne. Although they are effective for preventing pregnancy, some women have reported severe and potentially fatal side effects after taking these oral contraceptives. If you are experiencing any health problems the first thing that you should do is seek medical treatment in order to have the best chance of recovery. Once your health has stabilized you may then want to consult with an experienced birth control attorney to find out if you have a viable legal claim against the manufacturer of your birth control pills. 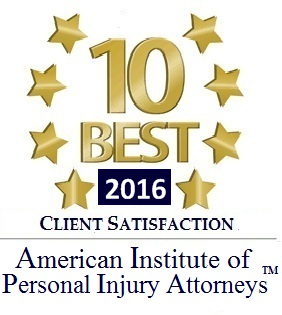 If your attorney feels that is the case then you will be entitled to seek compensation for all of your injuries as well as your losses. What Types of Injuries Can Result from Oral Contraceptives that Contain Drospirenone? 3. Deep vein thrombosis. If you have DVT then blood clots will block the healthy circulation of blood in your body’s deep veins, particularly in your legs. 6. Pulmonary embolism (PE). This happens when blood clots lodge in your lungs. As a result they can dangerously interrupt your respiration. If you (or someone close to you) have suffered from any of these injuries then you should learn more about your legal rights. You can do that by attending a free consultation that is offered by most experienced birth control lawyers. If a case is pursued you may ultimately recover damages for your outstanding medical bills, lost wages, the cost of ongoing treatment, pain and suffering, and permanent disabilities. If you are a surviving family member of someone who has lost her life as a result of taking these birth control pills then it is likely that you will qualify to seek and then recover compensation for losses via a wrongful death suit. In some instances a class action lawsuit could be preferable. You should consider this option if your injuries are less serious, if you don’t want to get involved with the day to day legal processes, and/or if you want to make sure that you receive the same compensation as other women who have sustained injuries that are similar to yours. 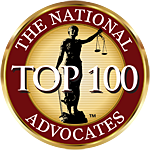 The services of the right attorney will often be the difference between if a settlement is awarded or not. And it will also impact the amount that is recovered. Wendy Moyer on behalf of Sokolove Law.